Jacinda Ardern's emotional interview with Waleed Aly on The Project. "I felt it deeply": How becoming a mum impacted Jacinda Ardern's response to Christchurch. In the wake of New Zealand’s deadliest mass shooting, the world cannot look away from the country’s Prime Minister, Jacinda Ardern. On March 15, news broke of a terror attack in Christchurch. An Australian gunman had murdered 50 people and injured dozens more when he stormed two mosques during Friday prayer. From the moment the news broke, Jacinda Ardern was praised for her immense compassion and composure. Immediately, Ardern committed to changing New Zealand’s gun laws – a promise that was fulfilled within the week. Wearing a black headscarf as a sign of respect, Ardern also spent days comforting the friends and families of victims. Now, just over a week on from the shooting, the New Zealand Prime Minister has sat down with The Project’s Waleed Aly. 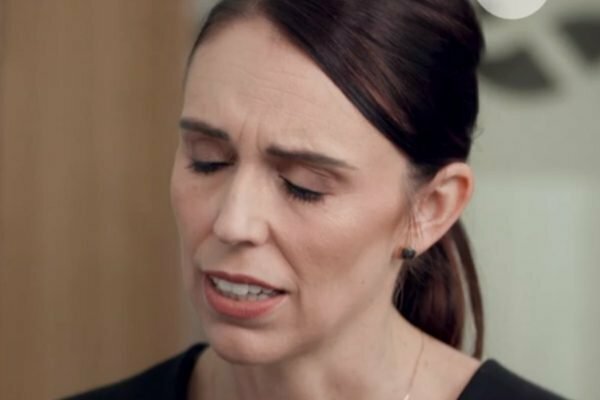 Speaking to the journalist, Ardern admitted that she hasn’t spent much time with her family since the attack occurred. “At the moment, my time with [my family] wouldn’t be quality because I feel such a draw to be focused on doing what’s need for those who have lost loved ones,” she said. “Too much else feels a bit selfish right now,” she added. "I&apos;m the last person anybody should be worried about." Image: The Project. 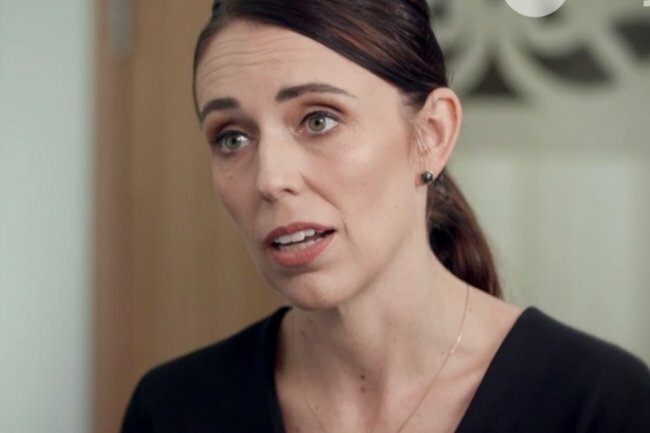 When asked if becoming a mother last year had impacted her response to the attack, Ardern responded that it had "almost certainly" changed the way she reacted to the news. "I think it&apos;s probably hard to sometimes analyse the way that you are changed by parenthood but you feel it in your responses and your empathy," Ardern said. 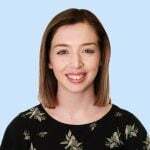 "Certainly when I visited with families, when I&apos;ve met husbands and wives in hospital and the grief that&apos;s surrounding that and the fear," she continued. "Yeah, I feel it deeply, but I&apos;ve always been a person inclined to feel things quite deeply." Ardern also assured Aly that New Zealand isn&apos;t blaming Australia for the horrific attack – despite the alleged perpetrator being an Australian man. "That was news that did take some time for me to process," she admitted. "But New Zealanders are reflecting on the fact that it was not one of us, because in part that helps them process what happened here." "But they do not point it out in an attempt to blame," she added. "That is not why it is raised." The NZ Prime Minister also concluded once again that the shooting should be referred to as what it is – a terrorist attack. "We have to acknowledge that this kind of targeting has happened before," she said. "And so that is why our language is very deliberate. This is a terrorist attack." Concluding the interview, Ardern shared an important message to viewers: "Our job right now is to share love and support for the Muslim communities around the world." You can watch Jacinda Ardern&apos;s full interview with Waleed Aly on The Project below.